Have you ever done something on your computer without really thinking about it, but the person next to you has a surprised and confused look on their face? If so, then you might have performed a Stupid Geek Trick. 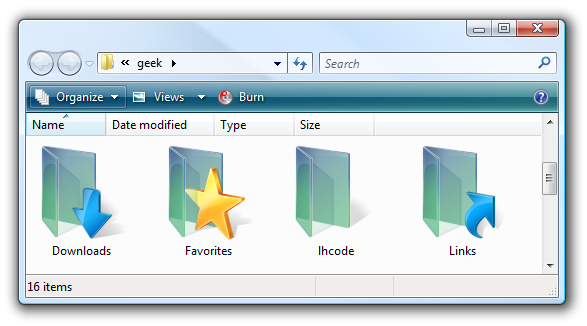 Today we’ll show how to open an Explorer window from the current command prompt directory. 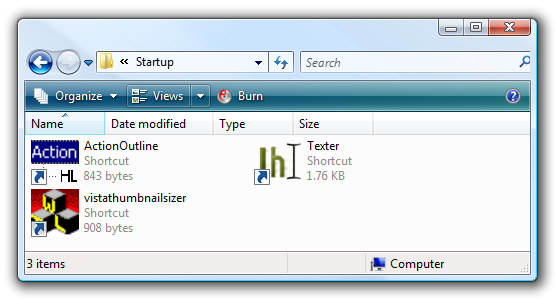 You’ll immediately see an Explorer window show up with the contents of the directory your command prompt is in.